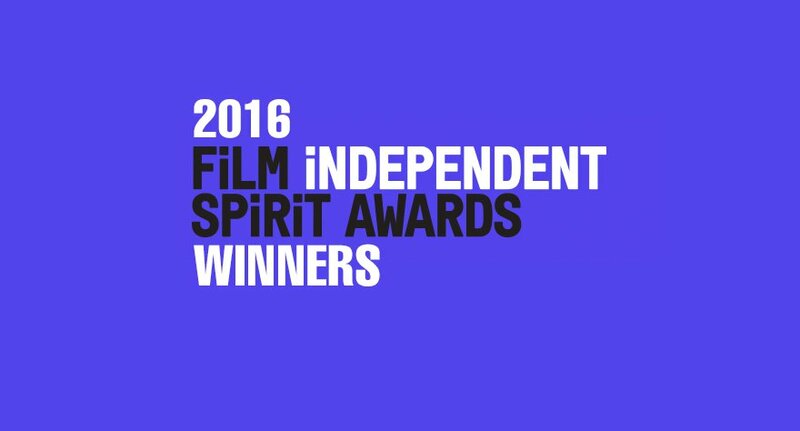 The Stanley Film Festival handed out awards for its annual horror film festival which takes place at the haunted and historic The Stanley Hotel. 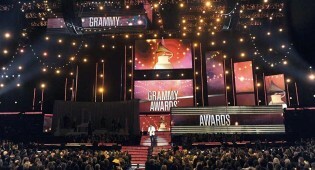 Live updates on winners of the 2015 Grammy Awards. 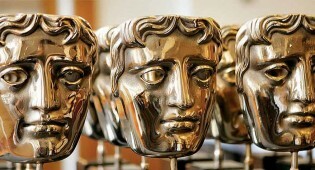 The full list of those who won at today's BAFTA Awards. 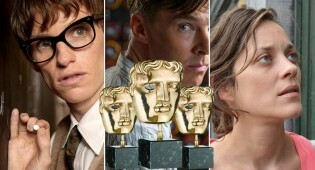 Our predictions for the 2015 BAFTA Awards airing this Sunday, February 8th. 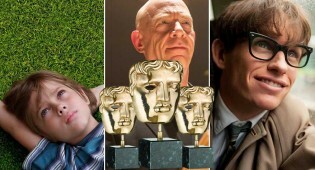 Many repeated wins from the Golden Globes on the film side as Patricia Arquette, J.K. Simmons , Julianne Moore and Eddie Redmayne win. 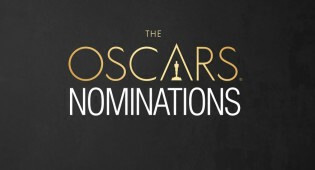 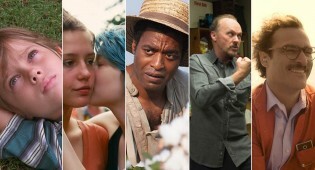 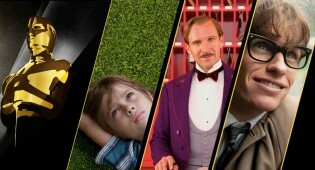 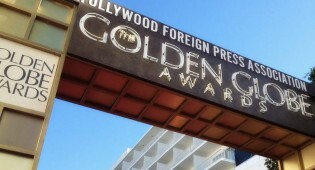 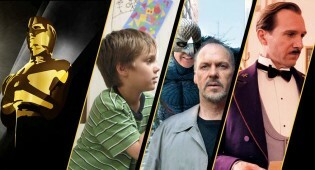 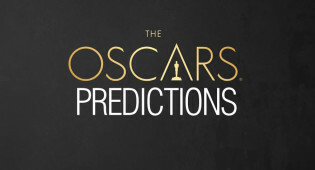 Like them or not, the 2015 Oscar nominations are in and 'Birdman' and 'The Grand Budapest Hotel' tie for the most noms.